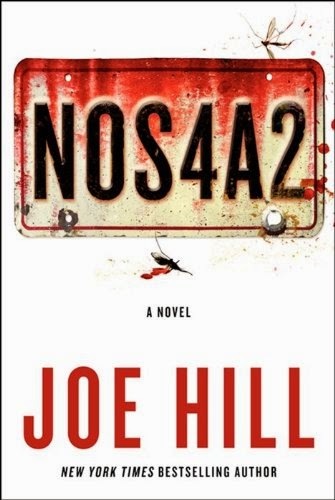 This novel by Joe Hill (nee Joseph Hillstrom King, Stephen King's son) has a few references placing it in the same universe as not only some of Hill's other works, but also his father's as well. This seems appropriate, since Hill's mother Tabitha also included a few references to her husband's work in her own novels. In addition, Hill also includes a couple references to the works of author David Mitchell. All of Mitchell's novels, and most if not all of his short stories, take place in a common universe.